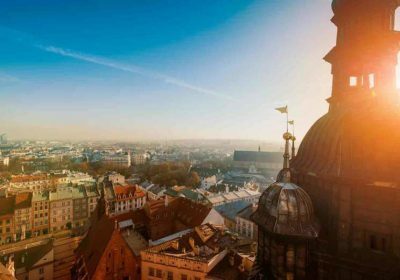 Check out this fab deal to Poland over at Wowcher.. enjoy a great getaway with choice of hotels and flights included in the price! What’s included: Return flights, a two or three-night spa stay at 4* Hotel Sympozjum, and a bottle of wine. Travel dates: Travel on selected dates until 30th Apr 2018 (see Fine Print for details). From: London Gatwick, Luton, Stansted, Manchester and Edinburgh.